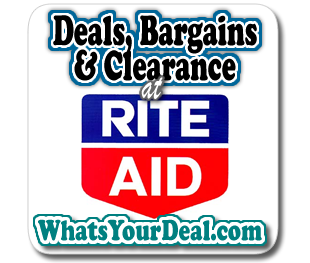 Rite Aid has a weekly ad that runs Sunday through Satruday. 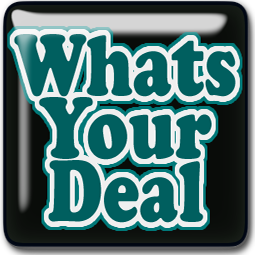 Find the latest ad match ups on WhatsYourDeal! 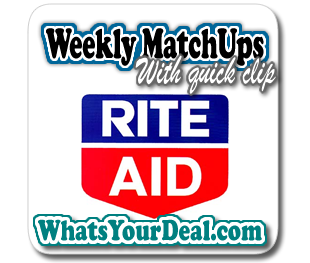 CLICK HERE FOR Rite Aid MATCH UPS. 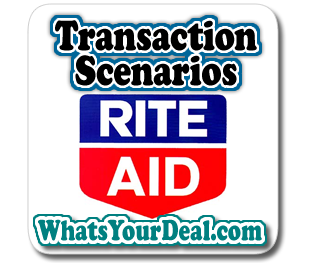 Rite Aids’s Most up to date COUPON POLICY. 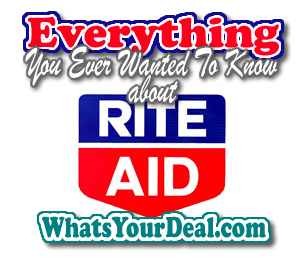 You should print this policy and keep it in your coupon binder, tote or envelope.